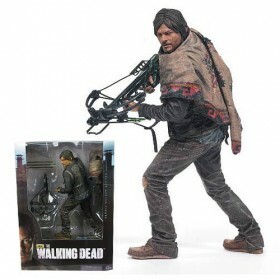 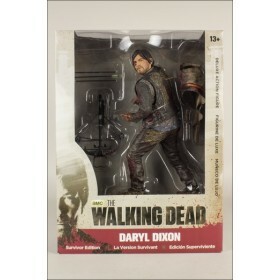 Walking Dead Daryl Dixon Survivor 10-Inch Deluxe Figure : This Daryl Dixon Survivor Series Del.. 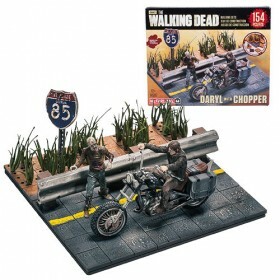 Walking Dead Daryl with Chopper Mini-Figure Building Set : Daryl Dixon and his chopper on the op.. 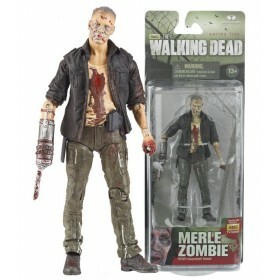 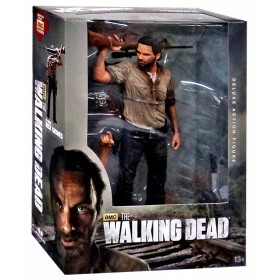 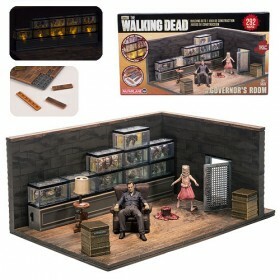 The Walking Dead Govenor's Room Mini-Figure Building Set : McFarlane Toys certainly has an incre.. 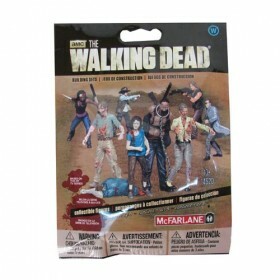 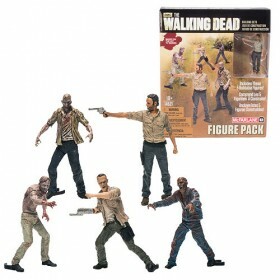 The Walking Dead Mini-Figure Building Set 5-Pack : McFarlane's mini-figure building sets bring A.. 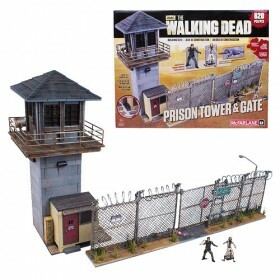 The Walking Dead Prison Tower Mini-Figure Building Set : Based on television's most watched dram.. 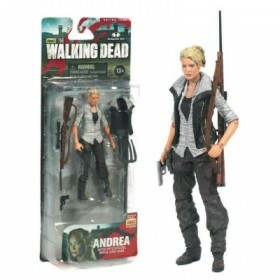 The Walking Dead TV Series 4 Andrea Action Figure :Enchanted by The Governor's southern charm and.. 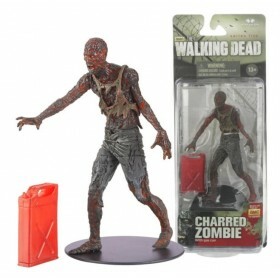 The Walking Dead TV Series 5 Charred Walker Action Figure : It is now clear what it takes to t.. 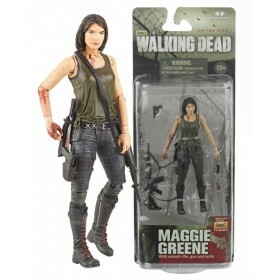 The Walking Dead TV Series 5 Maggie Action Figure : Maggie is the eldest daughter of Hershel's.. 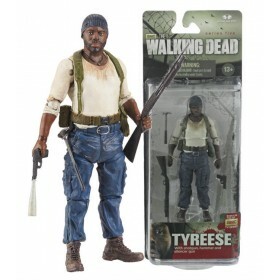 The Walking Dead TV Series 5 Tyreese Action Figure : Out of food, supplies and options, Tyrees.. 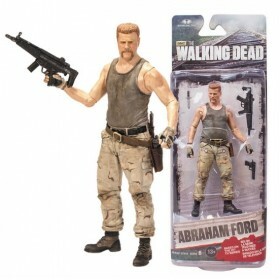 The Walking Dead TV Series 6 Abraham Ford Action Figure : Based off fan-favorite characte.. 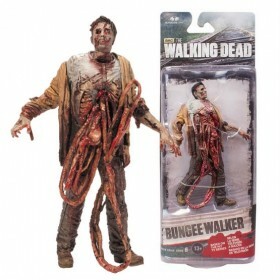 The Walking Dead TV Series 6 Bungee Walker Action Figure : McFarlane''s Series 6 action f.. 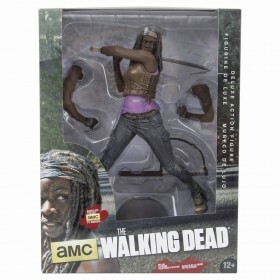 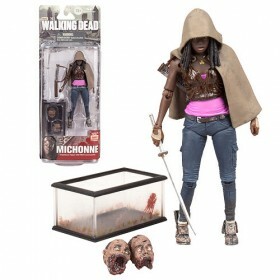 The Walking Dead TV Series 6 Michonne Action Figure : The Walking Dead TV Series 6 Michonne acti.. 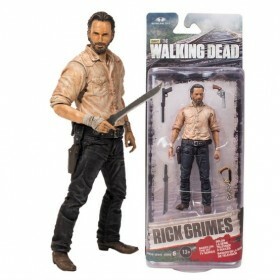 The Walking Dead TV Series 6 Rick Grimes Action Figure : McFarlane''s Series 6 action fig.. 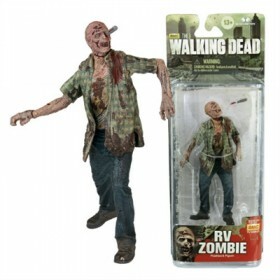 The Walking Dead TV Series 6 RV Zombie Action Figure : During the opening scene of s.. 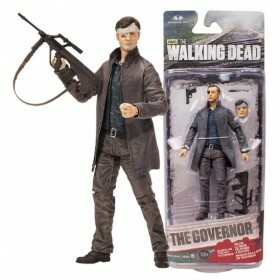 The Walking Dead TV Series 6 The Governor Action Figure : The once leader of the seemingl..